The Colour Your World seminar stage, sponsored by Design Curtains, is your place for all the latest home design and renovation tips. 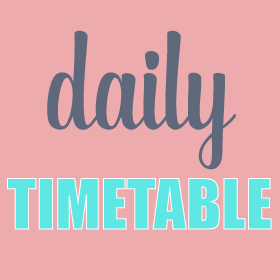 Peruse the daily timetable below and organise your trip accordingly! John Eussen is a prominent presenter and emcee. 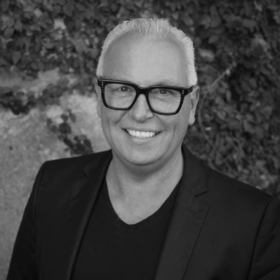 He’s a long-standing and highly respected figurehead in the interior design, fashion and lifestyle industries, specialising in innovative design concepts, interior decorating practices, and sustainable health and lifestyle trends. 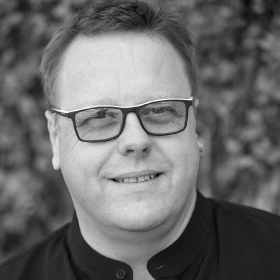 John has more than 25 years’ experience across several areas of the home, health, lifestyle and fashion industries. 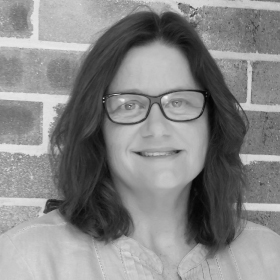 With a formal education in Interior Design and Architectural Drafting, Cassandra began her career in corporate interior design obtaining invaluable experience that fuelled her interest in the broader creative scope of residential interior design, where she has honed her skills for the past 20 years. Her specialised craft is to create personalised interiors that evoke a true sense of belonging for clients and an emotional response in prospective buyers for properties preparing for sale. David has promoted the benefits of sisal flooring with a passion that’s unparalleled. Considered a leader in his field, he is known for his “can-do” approach and an expertise that means no job is too difficult to undertake. He also has an infectious enthusiasm for the unique properties of sisal. With a long and proven track record in the industry, International Floorcoverings has leveraged its expertise to extend its offering beyond the company’s original ‘keystone’ of sisal. The collection now includes wools, wool blends and a variety of other fibres suitable for a wide range of applications. Naomi Brand is the Founder and Creative Director of Brand Collective Property Styling. Naomi opened her interior styling company in 2013 and has seen the exponential growth since then. As her company grows, her idiosyncratic style influences her peers, captivates prospective home buyers and brings home owners’ visions to life. Her work has been seen in print media, and she has spoken on styling at numerous events on the process and understanding of transformative space, design and technique. 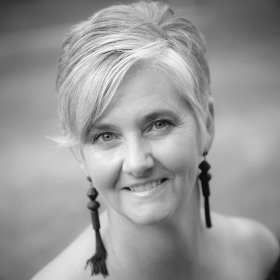 It was no surprise Rachael decided to qualify as an Interior Designer after 20 years experience in building, renovating, and flipping homes and apartments. 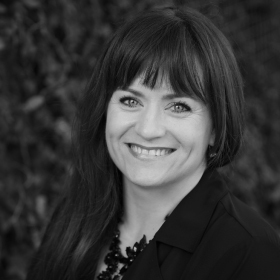 Rachael founded Curtains, Blinds +design, offering a personalised service with her mobile showroom specialising in creating quality custom-made window solutions that bring interiors to life! Ben founded Boom Build in 2012 because he knew he could provide a comprehensive service from initial concept and design, through to completion of construction, while keeping a personal approach to the process. 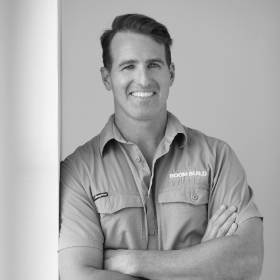 Ben has been in the industry for over 18 years, he holds qualifications in both Certificate III Carpentry and Joinery, and Certificate IV in Residential Building Studies. His knowledge and experience allows him to deliver the high attention to detail that his clients have come to expect. His wide experience ranges from high end residential, luxury hotel refurbishments, to commercial fit-out’s in the highly competitive Sydney and London markets. He understands that each client has different needs and expectations and he prides himself on ensuring their needs are met. 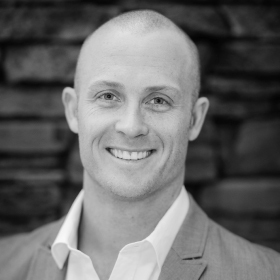 Craig is a national elite athlete and Australian representative adventure racer, who has been able to adapt his learnings into being a strategically focused, commercially astute leader and entrepreneur, predominately within the corporate and fitness industries. Craig has demonstrated experience in strategic planning and strategy development, general management, process improvement and stakeholder management, generating highly positive business outcomes. Craig inspires teams to achieve operational excellence, deliver on KPIs and service standards, and exceed customer expectations.